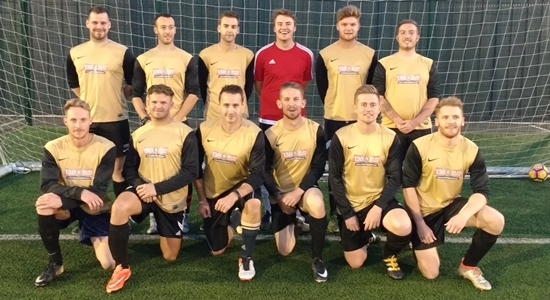 Playford keep up the pressure at the top of the Suffolk FA Monday Night Football league with a 6-1 win against Simply Skinners. Goals from Daryl Francis and Max Pryke gave Playford a half-time 2-1 lead. A couple of missed chances early in the second half meant that there were a few nervous moments as Skinners got back into the game, but four goals in the later stages of the second half saw off the spirited Skinners side. Byron Stretton scored twice and assisted a third, Max Pryke's second. Potential ISFL recruit Lee Andrews scored on his first appearance. The MNF League is proving a valuable tool for players and the club in the preparation for the forth coming Sunday season. Playford have next Monday off (due to an odd number of teams in the division) and will then face mid-table Steaua Needarest on the 14th.